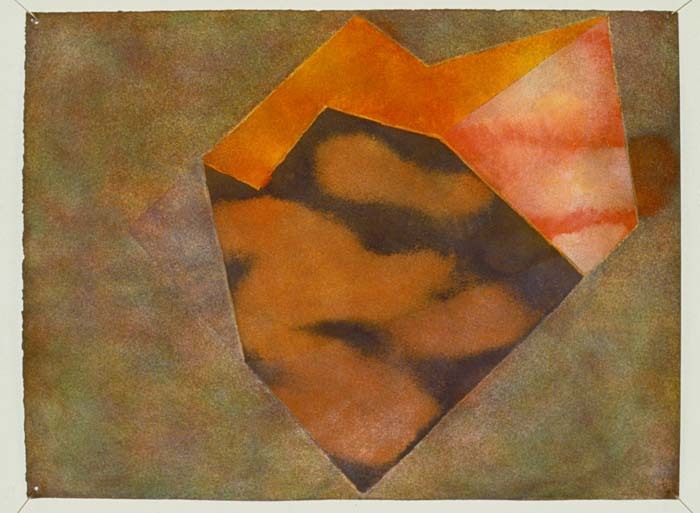 A couple of works on paper by English artist Garth Evans. 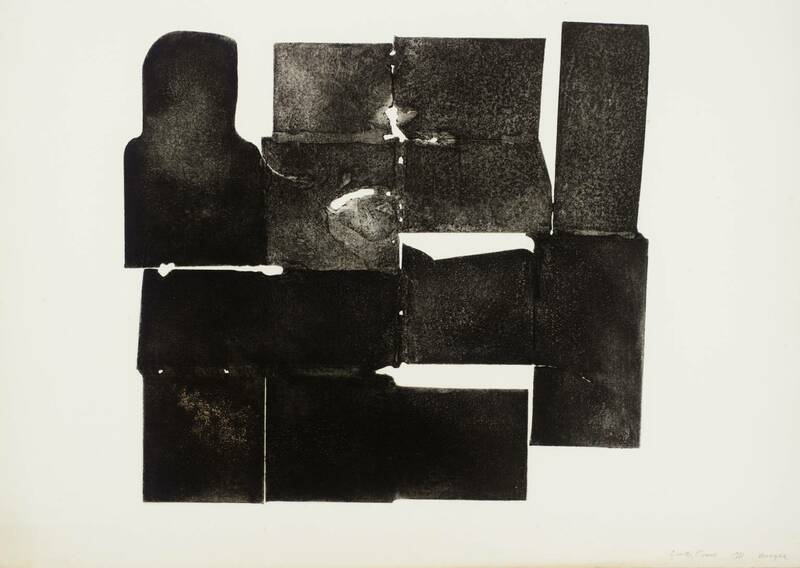 I love the colorful watercolor pieces he has done, but I have to be lying if I say I am not attracted to these greyscale and black and white pieces that belong to the Tate collection. 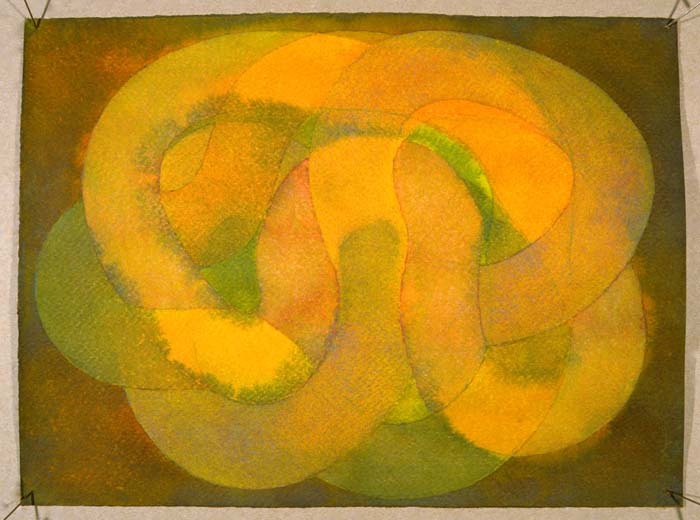 That would be a big lie, because they are quite remarkable indeed. 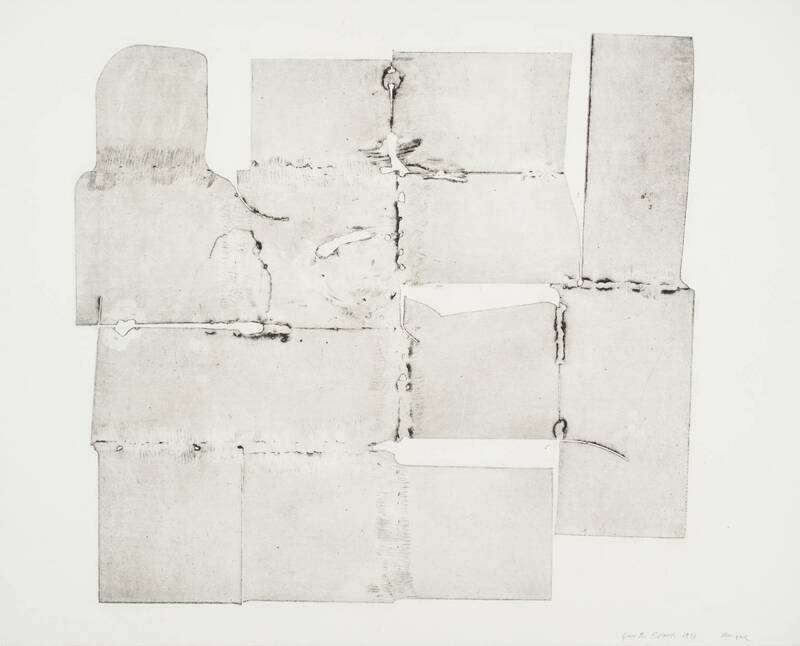 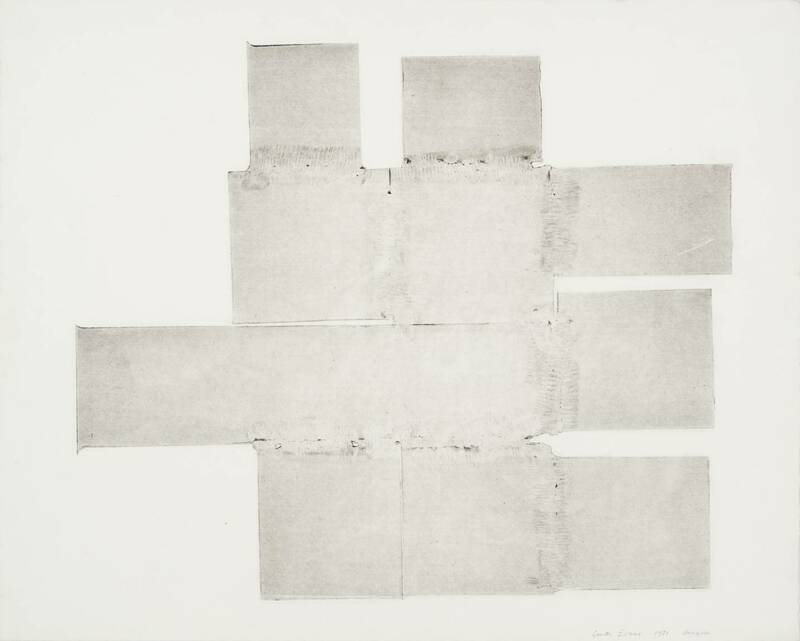 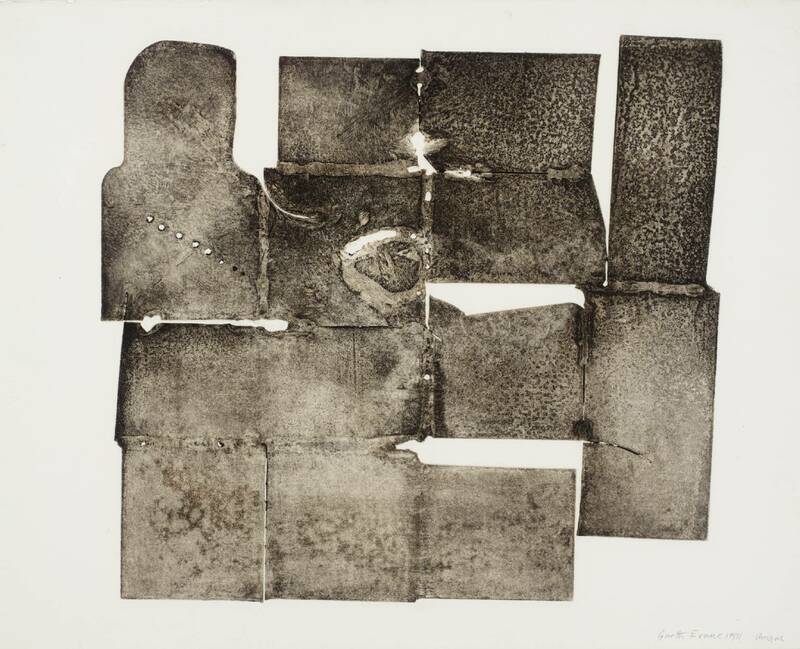 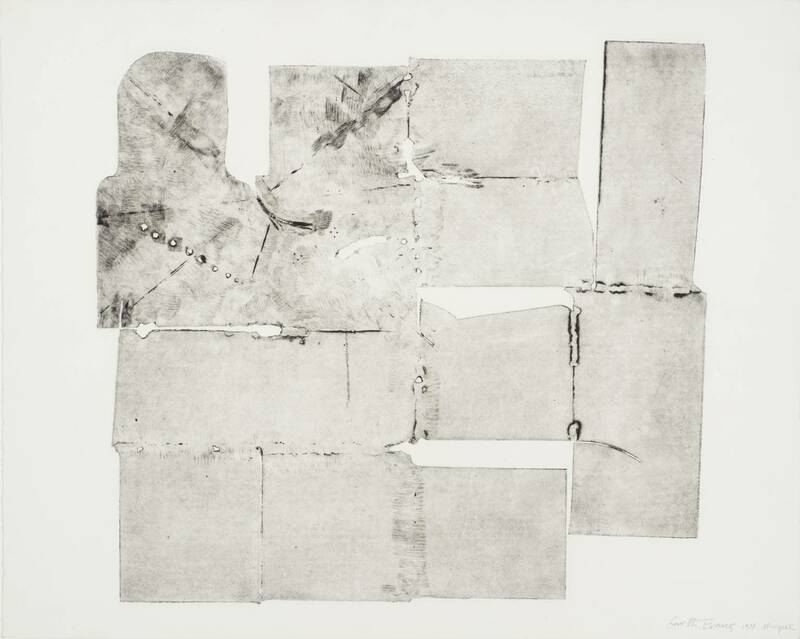 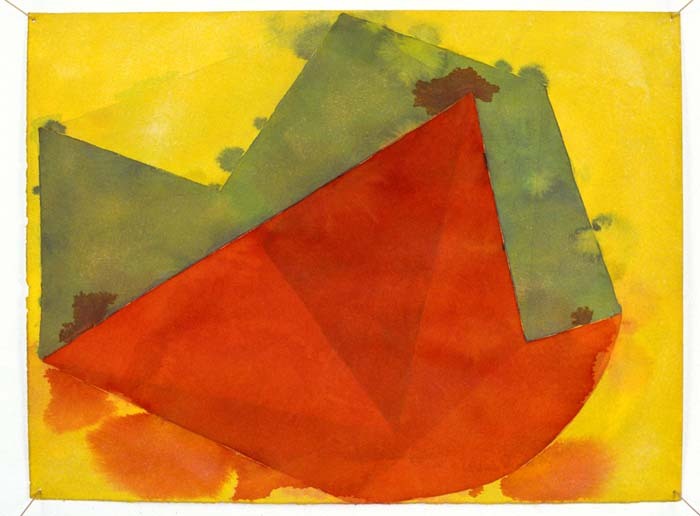 Below are the Untitled series of intaglio print on paper made in 1971.